The basic premise of any exchange is that something is given away and something is received. The timelines and requirements may change depending upon the format of the exchange though the basics remain the same. Something is relinquished and something is received. 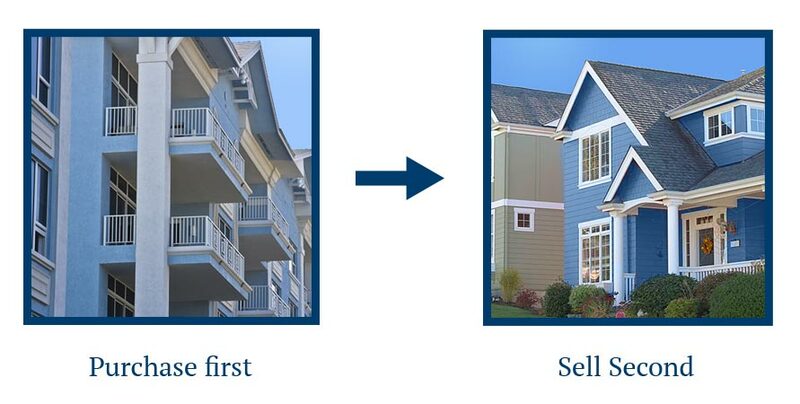 The exchange happens when the property is transferred, not when the sale occurs. Therefore the item or items transferred dictate what must be received. 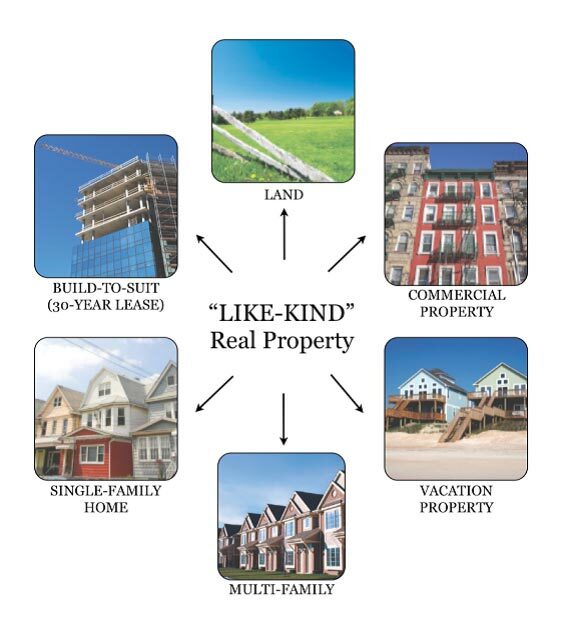 Any property held for productive use in trade or business or for investment can be exchanged for like-kind property. Any combination works and provides Exchangors great flexibility. The Napkin Test was conceived literally on a napkin at a seminar by California tax attorney Marvin Starr of Miller, Starr and Regalia. It’s a simple exercise to determine the potential for exposing taxable assets or “boot” in an exchange. The Napkin Test compares the values of the relinquished and replacement properties. The Napkin Test compares the values of the relinquished and replacement properties. The Napkin Test requires the Exchangor to go across or up in value and equity between the relinquished and replacement property. You may offset mortgage boot with cash, but you cannot offset cash boot with additional mortgage. Boot is “unlike” property received in an exchange. Cash, personal property, or a reduction in the mortgage owed after an exchange are all potentially boot and subject to tax. The person or entity relinquishing the property must be the same person or entity receiving the replacement property. Any changes in vesting must be made before or after the exchange and the appropriate seasoning period must be established. The IRS recognizes a partnership as a single entity, a single person. This “person” may exchange real estate, but the individuals who make up the partnership may not exchange their individual shares. An exchange where a partnership interest is converted to TIC before the exchange. An exchange where a partnership interest is converted after the exchange. As of 2009 the IRS is tracking pre and post 1031 contributions and distributions of partnership interests. When buying an investment, plan for the sale! A “Delayed Exchange” contains strict timelines which must be met for an exchange to be valid. Begins the day the Relinquished Property is transferred by the Exchangor, usually considered the closing of escrow. An Exchangor has 45 days to identify a replacement property. Also begins the day the Relinquished Property is transferred by the Exchangor. The Exchangor has 180 days to complete the exchange. These timelines cannot be extended unless an investor’s exchange is effected by a federally declared disaster. Provides opportunity to snap up a bargain. 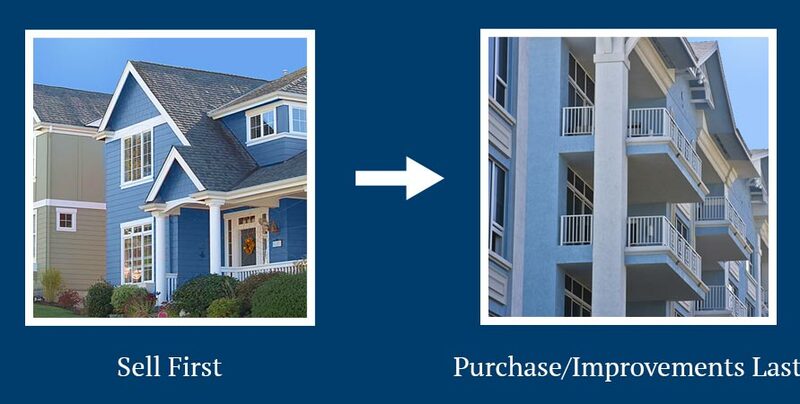 The Reverse Exchange allows investor to acquire replacement property before he has sold off his current property. The timeframe of 45-day identification and 180-day completion still applies. Replacement property is property to be improved. Payment for the improvements may be through exchange proceeds or money deposited with the Exchange Facilitator. Improvements must be completed within the 180 day timeframe. Why should I exchange when I will have to pay the taxes sometime anyway? The Exchangor owns a three apartment buildings in South Carolina. Each property is owned by a different LLC, each LLC has the same common single member LLC as it’s member. The Exchanger has found a Ranch that he needs to acquire before the three apartment buildings have been sold. A “Warehouse Relinquished” Reverse Exchange is utilized to complete this exchange. Each of the three LLCs has it’s membership assigned to Advantage Equities and they are sold after the Ranch has been acquired and transferred to the Exchanger. Apartment owner is nearing retirement and is interested in selling an apartment building. The terrible T’s haven taken their toll and the Exchangor would like to take advantage of today’s prices and acquire an investment home in the desert to someday retire into. The Exchangor chooses to do an exchange out of his $3M apartment building acquiring a new investment home in the desert for $1M. While still having some tax exposure the exchange deferred $250k in taxes. After seasoning the home as an investment, the home is converted to a residence for the Exchangor. There are currently three proposals to modify or totally eliminate 1031 Exchanges. Our concern is that IRC 1031 gets buried in a much larger tax reform measure. It is critical we all reach out to our political representatives in an effort to make them understand the true economic impact of the proposed changes to this most valuable tool. Getting started with an exchange is as simple as call with Equity Advantage.